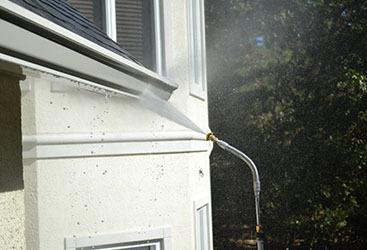 Power Washing: Is It Time To Spruce Up Your Business' Exterior? Just because we are not supposed to judge a book by its cover, doesn’t mean we don’t all do it subconsciously from time to time. The same can be said about the customers you are hoping to attract to your business. Regardless of what great service may be waiting for them inside your office, their first impression is, of course, of the outside of your building. 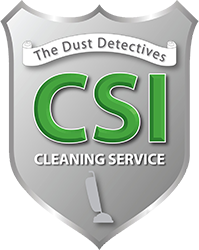 If the outside of your building is dirty and grimy, people who want your goods or services may not want to give you their business as you are giving off the impression that you are careless in some aspect. Luckily this problem can be fixed fairly easily. 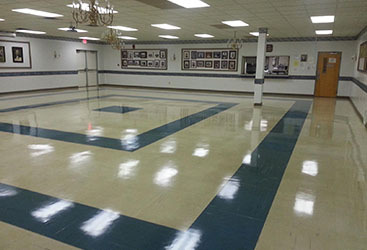 When you hire a commercial power washing company to make the outside of your business look clean and professional, you will be amazed at what a difference it makes. Power washing fixes many problems. 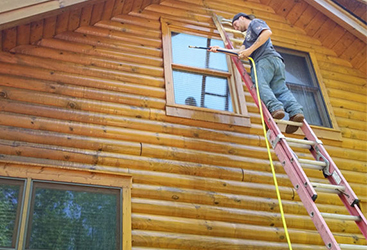 Think you need a new coat of paint on the outside of your building? Mostly likely, this isn’t the case. 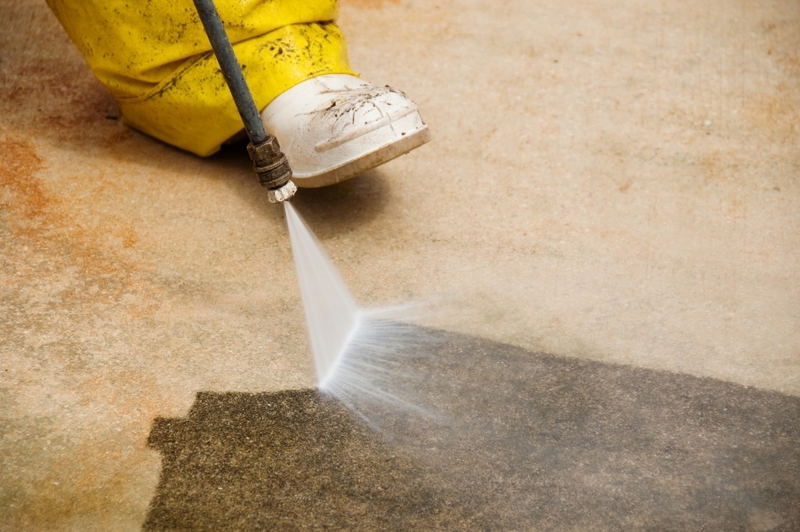 A good power washing job can make your building look like new by eliminating dirt and mold. Having a clean building will undoubtedly make your business sign stick out more as well and attract more customers. 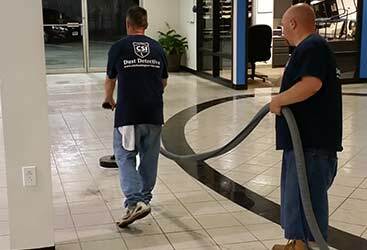 If you want to make the exterior of your business look as best as it possibly can, hire CSI Cleaning Service today to come and pressure wash your building. 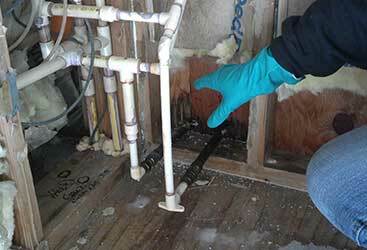 We can get the job done in no time at all and you will be thrilled with the results!